Leading the way. 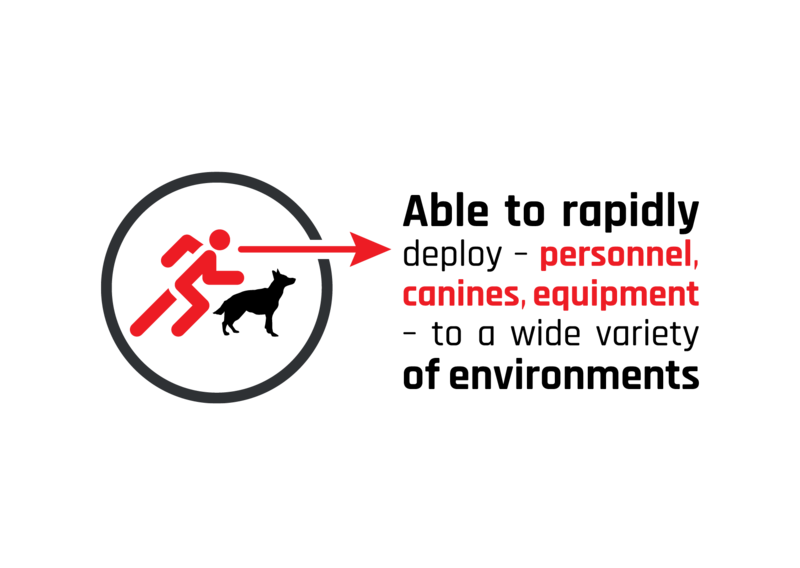 SafeLane Global is trusted to create safer spaces for clients and communities around the world. 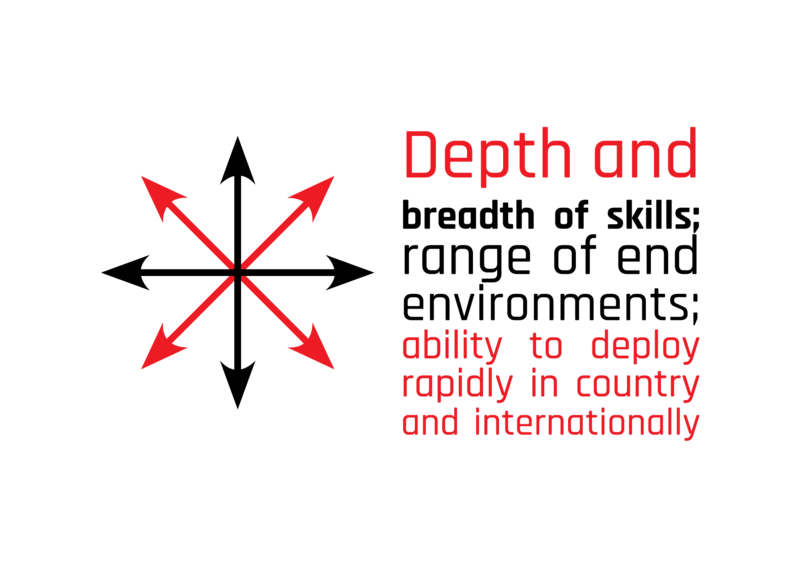 It detects, identifies and mitigates potential threats on land and in water, and provides training and consulting services to support the activities of governments, corporations and multinational organisations worldwide. 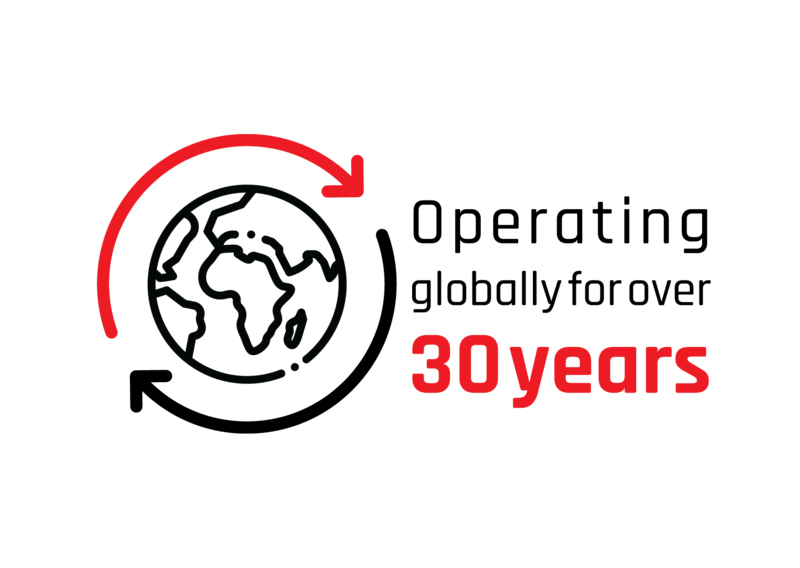 Wherever SafeLane Global goes, it breathes new life into unsafe environments, and positively transforms communities and the lives of those living and working within them. 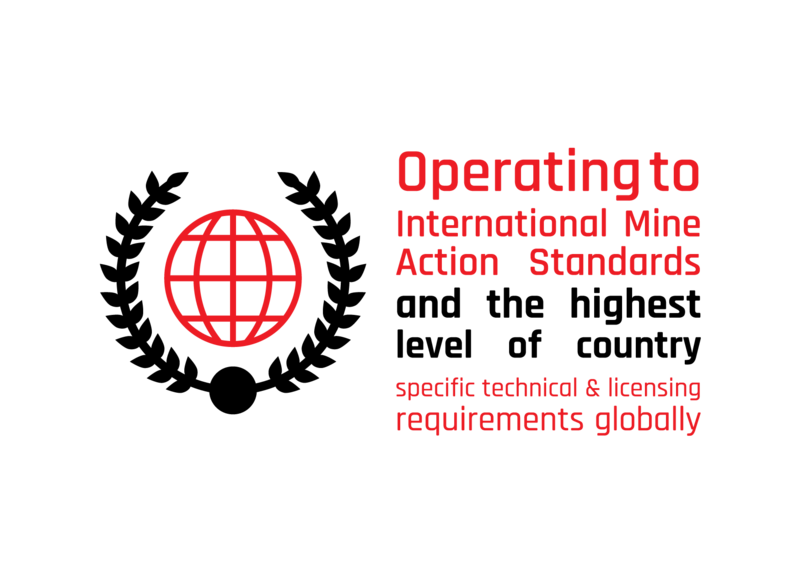 A remote site medical and safety company Exploration Logistics became one of the first private companies to be involved in mine action in the international arena under the brand Mineclear. 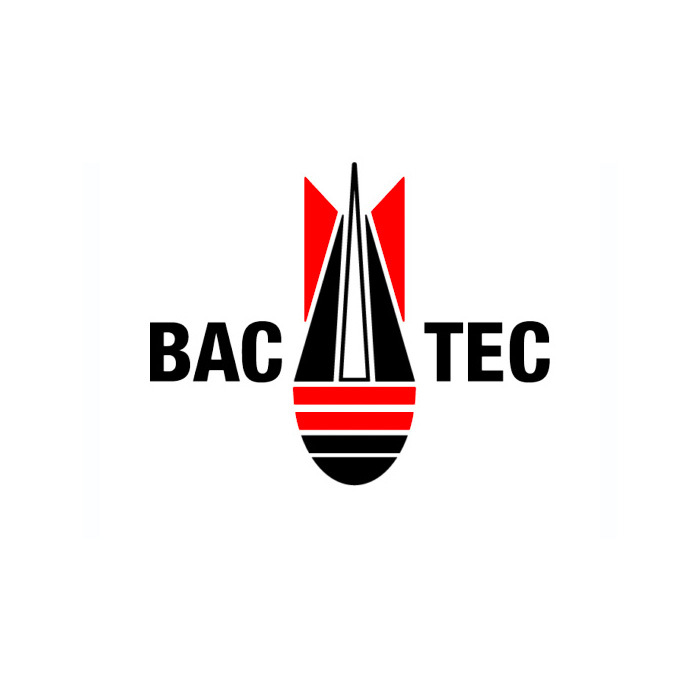 BACTEC International became the market leader in UK unexploded ordnance risk mitigation – on land and in water - by providing a comprehensive range of expert in-house services. Established near Berlin, Heinrich Luthe focused on area clearance. The company’s founder had personal experience defusing over 200 large-calibre US and British aerial bombs from World War II. 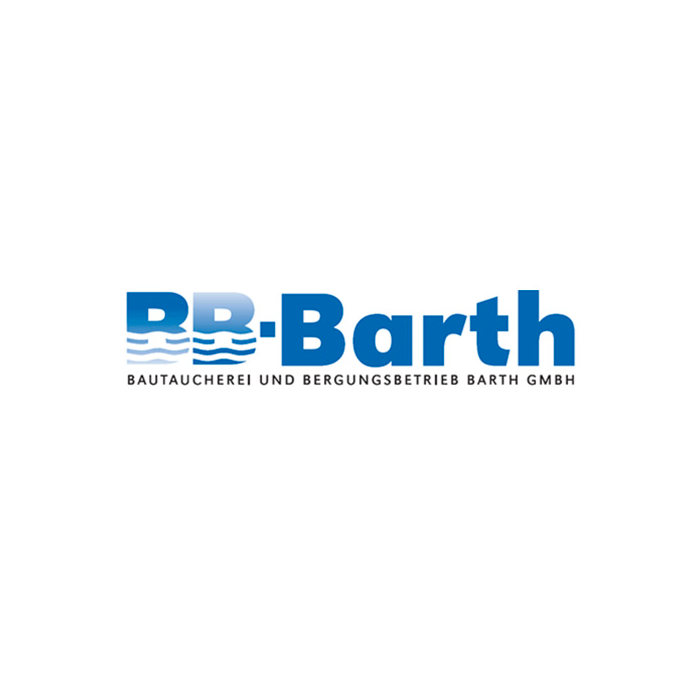 Bautaucherei und Bergungsbetrieb Barth GmbH was established to provide offshore, inshore and nearshore services including hydraulic engineering services, technical diving work, and the recovery of explosive ordnance. 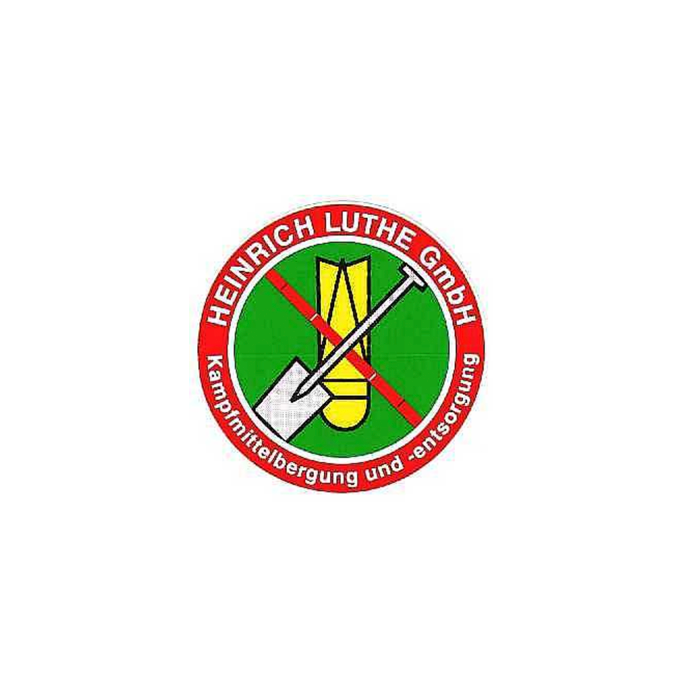 Gesellschaft zur Rekultivierung und Verwertung von Liegenschaften mbH (GRV) was a nationally owned company dealing with large-scale search, location and clearance of mines and ammunition as well as decontamination, disposal and remediation of military and other contaminated sites. 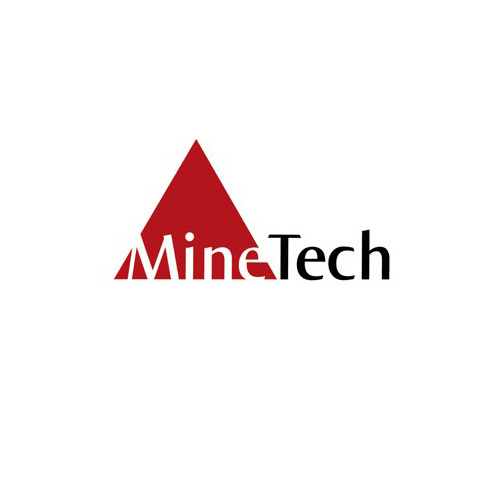 Mine-Tech was created in Zimbabwe by former members of the military. 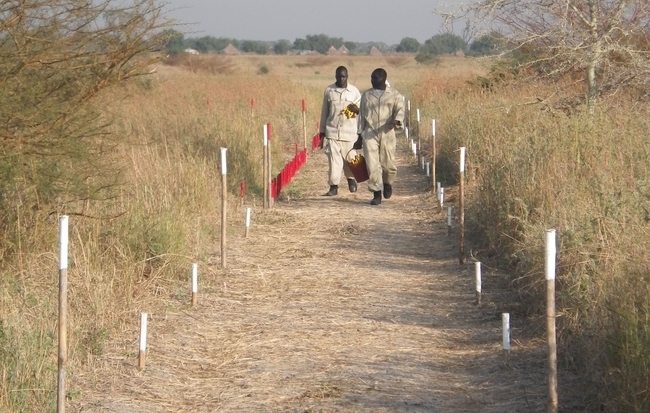 It focused on area clearance work internationally. 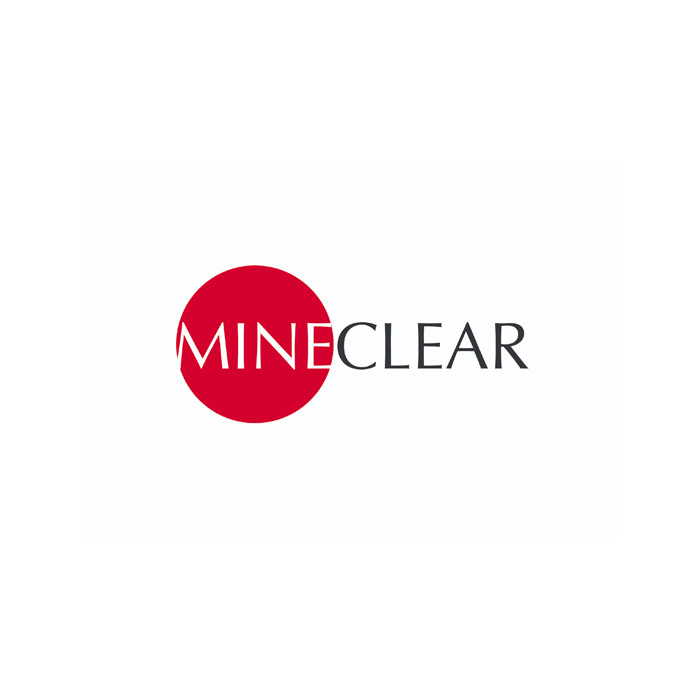 Both Mineclear and Mine-Tech grew in size, expertise and reputation and worked together on several projects. The synergy of the two companies led to a merger, which created MineTech International as a part of Exploration Logistics. 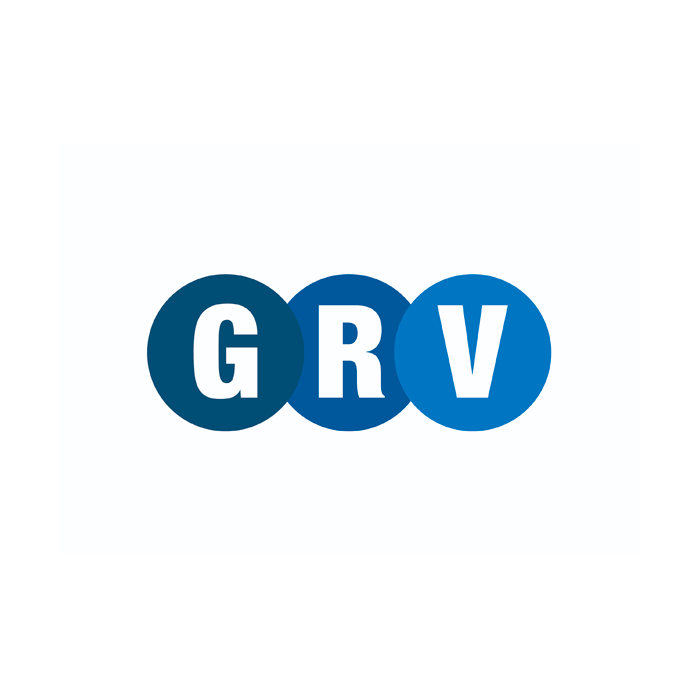 Merger of GRV and Heinrich Luthe. 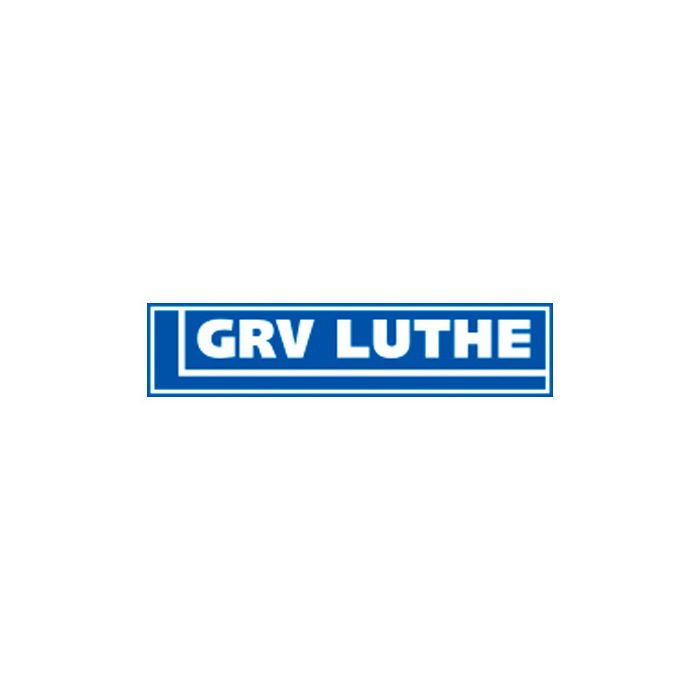 GRV Luthe continued clearance operations in Germany, and focused on complex remediation and decontamination services as well as environmental engineering. 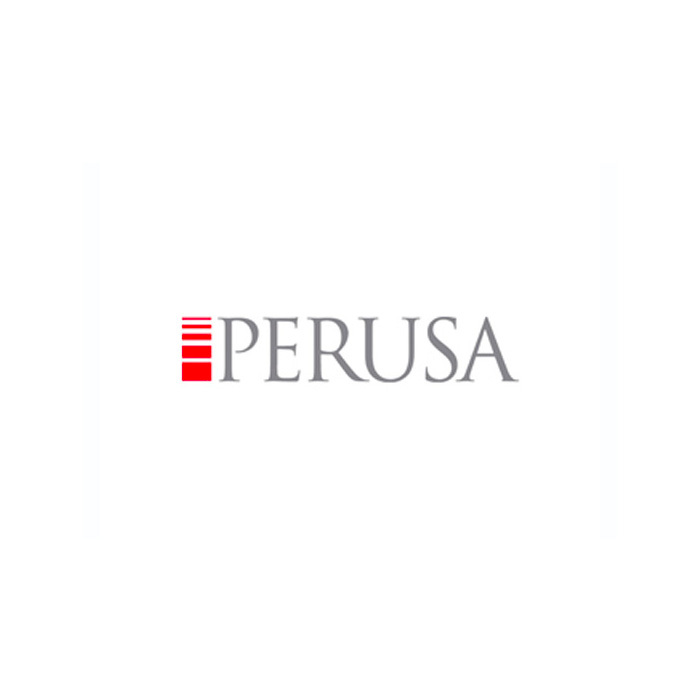 International private equity firm Perusa establishes Dynasafe Area Clearance Group as part of Dynasafe International AB. Dynasafe MineTech, Dynasafe BACTEC, Dynasafe Kampfmittelräumung and Dynasafe Marine Services make up the services companies of Dynasafe Area Clearance Group and begin working closely together. 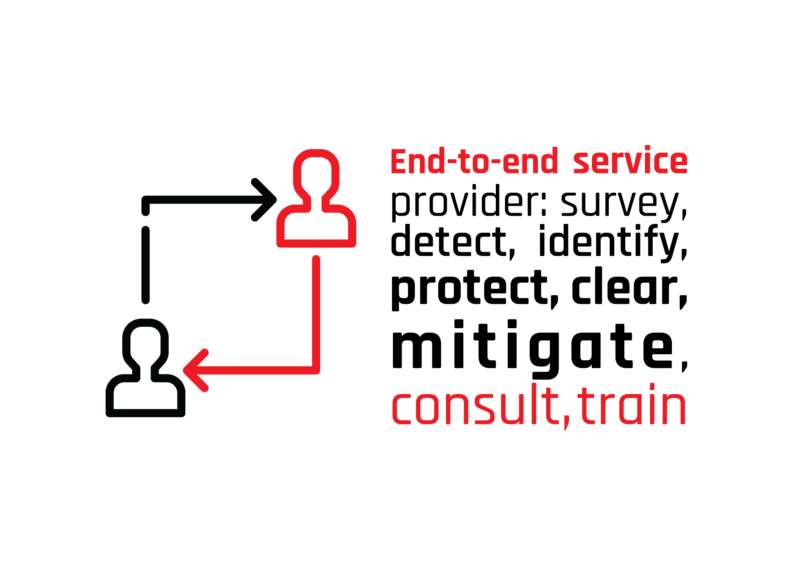 Dynasafe restructures the group; the Service and Product divisions separate to enable each to innovate with greater speed, efficiency and capability for their respective clients. 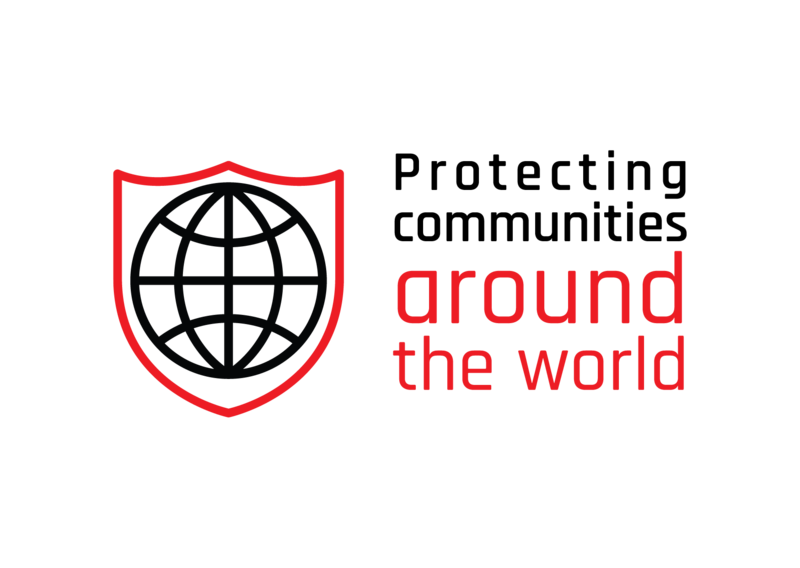 The area clearance Service division is rebranded and SafeLane Global launches on 1st October. 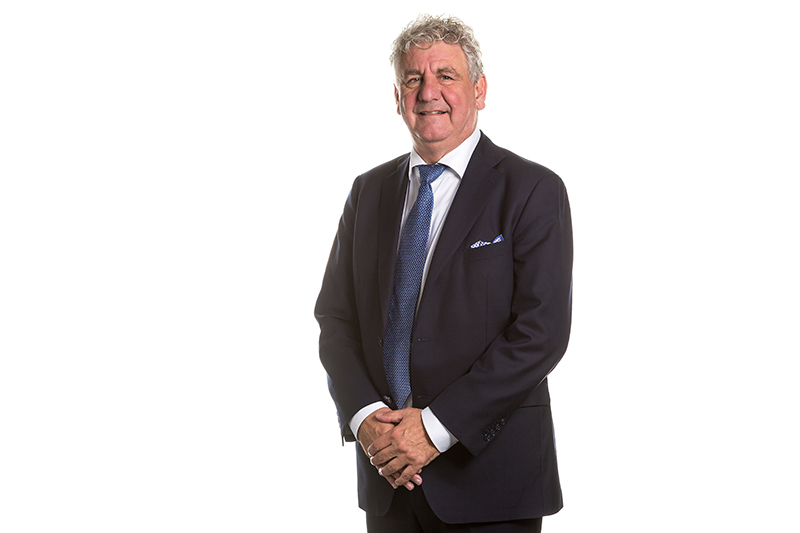 Jørgen Peter Rasmussen leads and builds winning organisations. 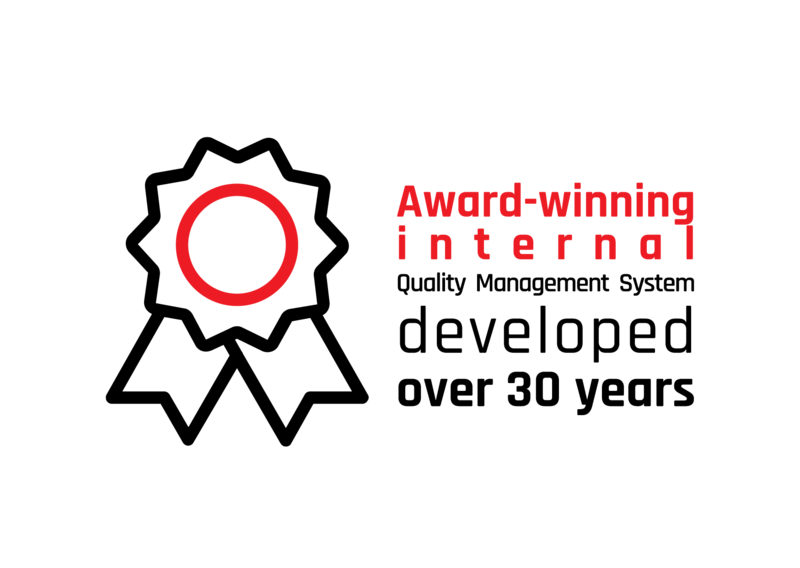 Helle is chief executive of Save the Children and brings her unrivalled political and humanitarian experience to the board. Alistair was a commissioned officer in the Scots Guards and Special Air Service. 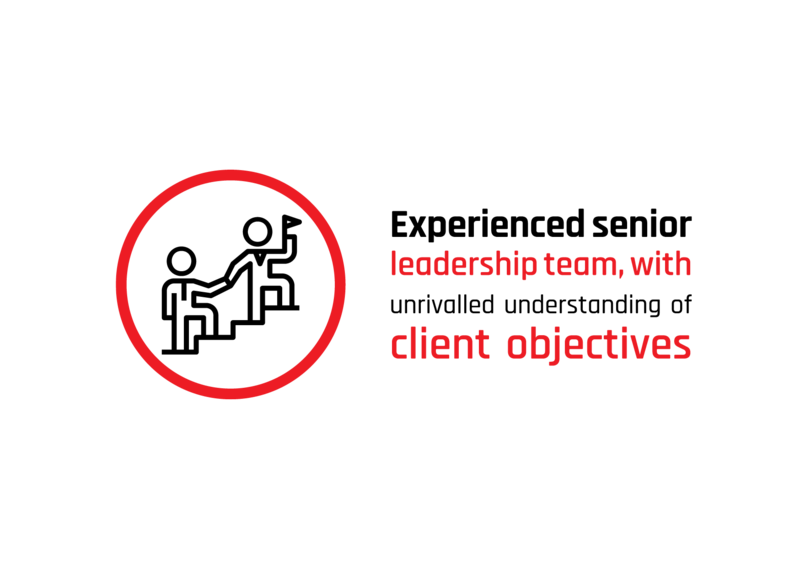 Adam’s focus is on strategic planning and growth, whilst retaining ultimate responsibility for all aspects of the company. 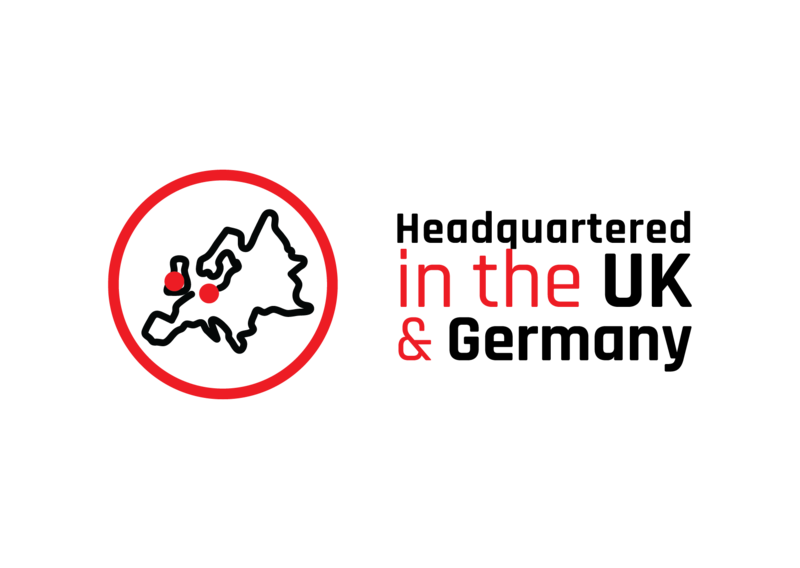 Rob is responsible for the company’s finances, and for compliance across the business. Denis is the co-founder and CEO of investment company Solix. Johan is a highly experienced business leader. 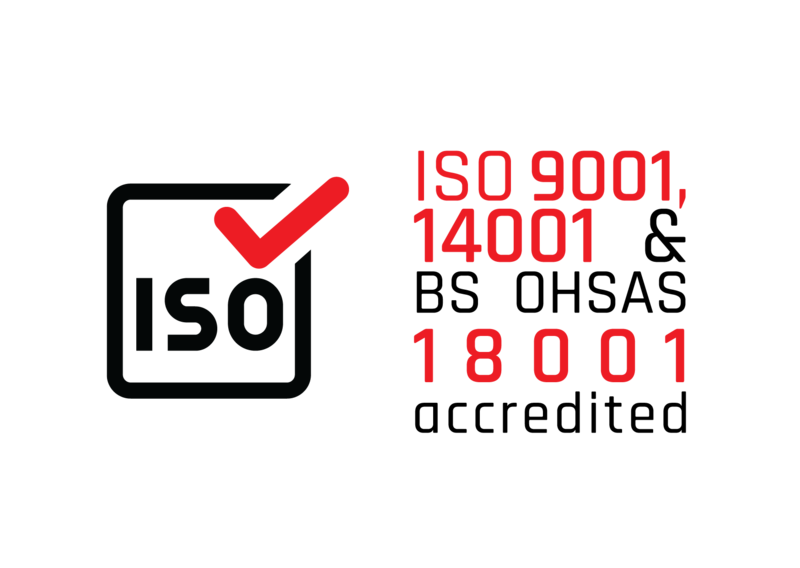 SafeLane Global adheres to stringent health, safety, quality and environment (HSQE) operating procedures and is ISO 9001, 14001 and BS OHSAS 18001 accredited. 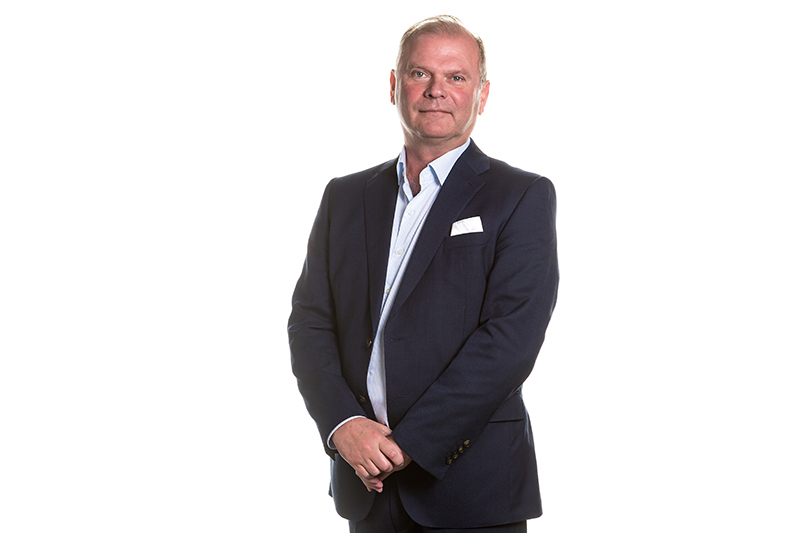 Senior industry adviser Jørgen Peter Rasmussen possesses extensive operational and senior management experience. He leads and builds services companies, energises organisations, develops new business models and mentors the best senior staff. Helle Thorning-Schmidt was formerly the Prime Minister of Denmark, and leader of the Danish Social Democrats. After retiring from politics, Helle became Chief Executive of Save the Children. 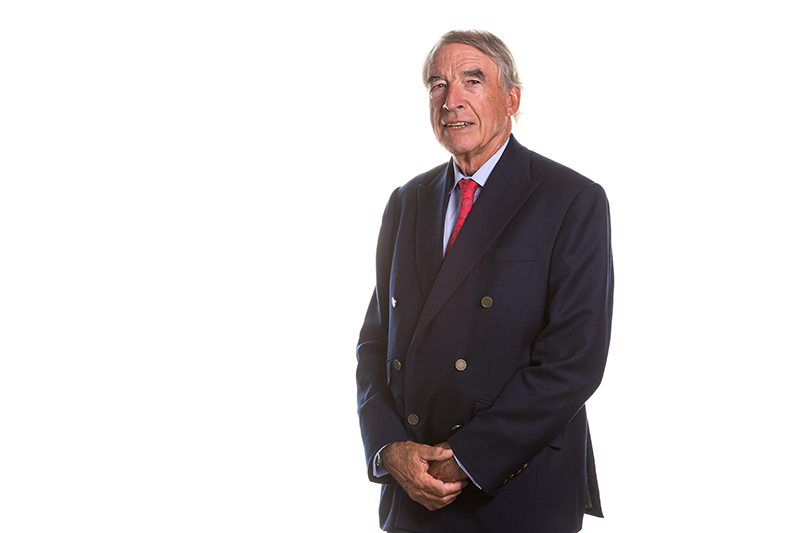 Alistair Morrison was a non-executive director of the Chelsea Group, chairman and non-executive director of Kroll Security International, Exploration Logistics and Erinys Holdings. 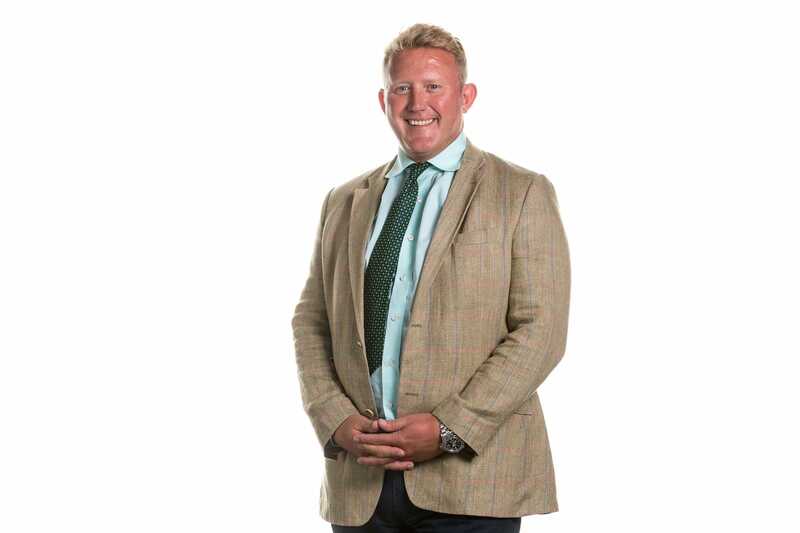 He was the founder of Defence Systems Ltd, and prior to his commercial career Alistair was a commissioned officer in the Scots Guards and Special Air Service. 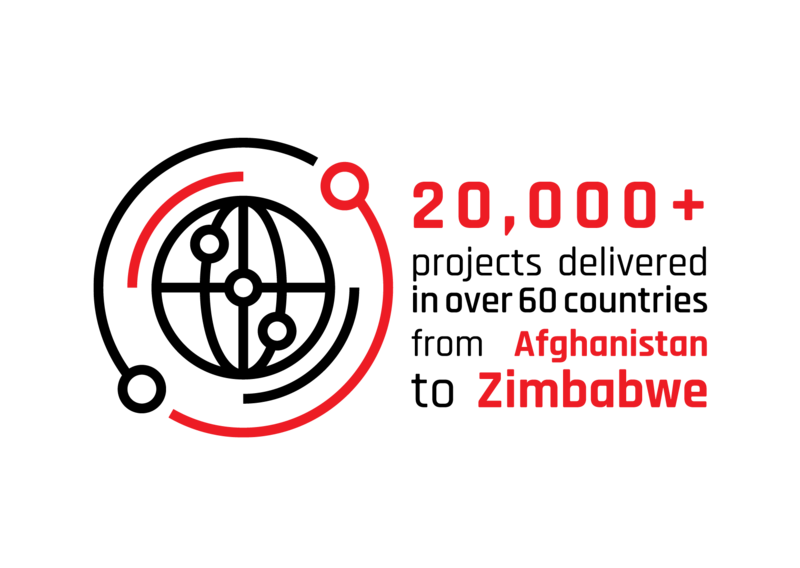 Adam Ainsworth served in the British Army for 12 years, during which time he saw active service in Afghanistan, Iraq and Kosovo. 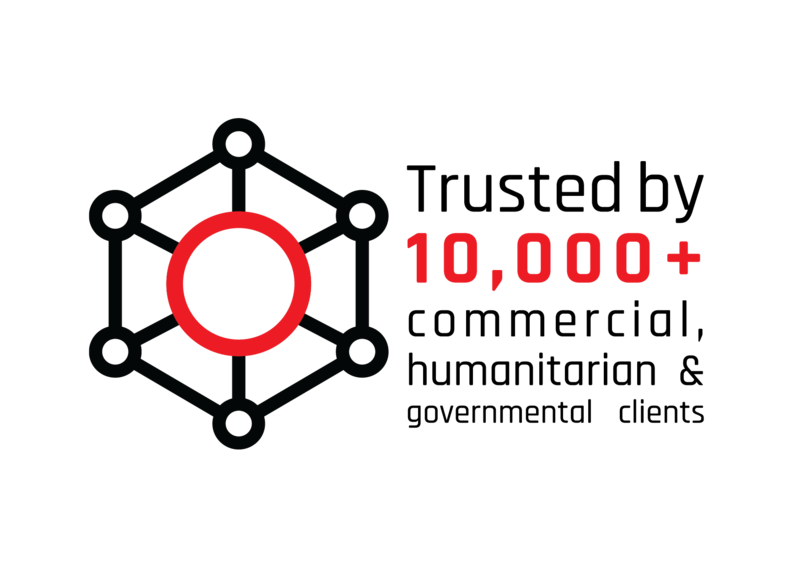 He joined SafeLane Global in 2010 as operations director, and oversaw multiple projects globally. He became managing director in 2013, and CEO in 2017. 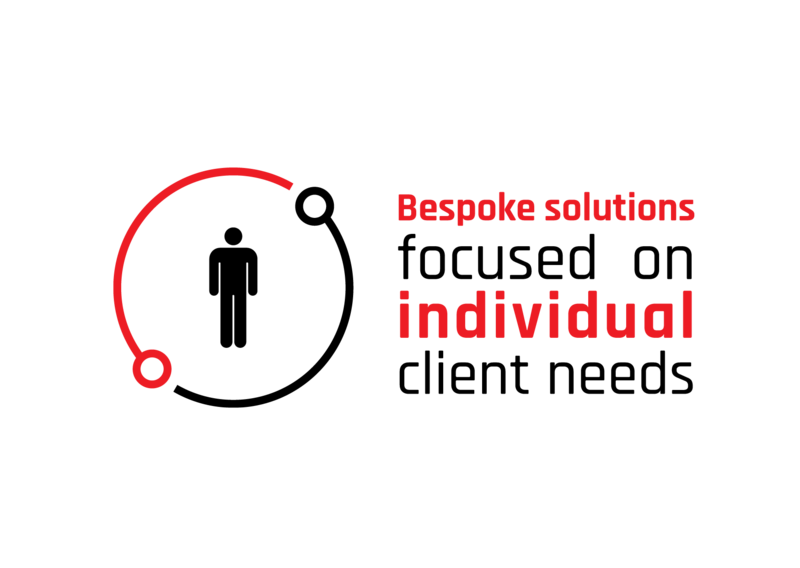 Responsible for delivering a wide spectrum of services to the humanitarian and commercial sectors, Adam’s focus is on strategic planning and growth, whilst retaining ultimate responsibility for all aspects of the company. Rob Hunter joined SafeLane Global in 2016 as finance director, before becoming CFO in 2017. 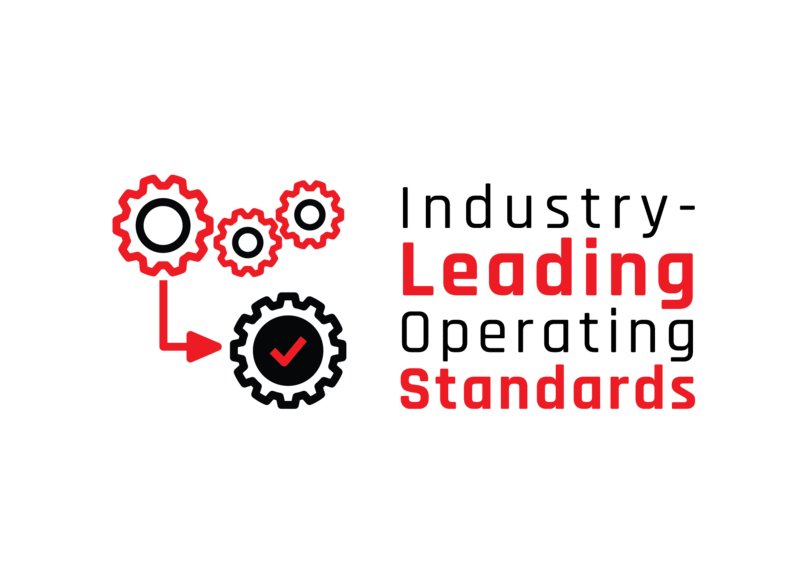 Rob is responsible for the company’s finances, and for compliance across the business. 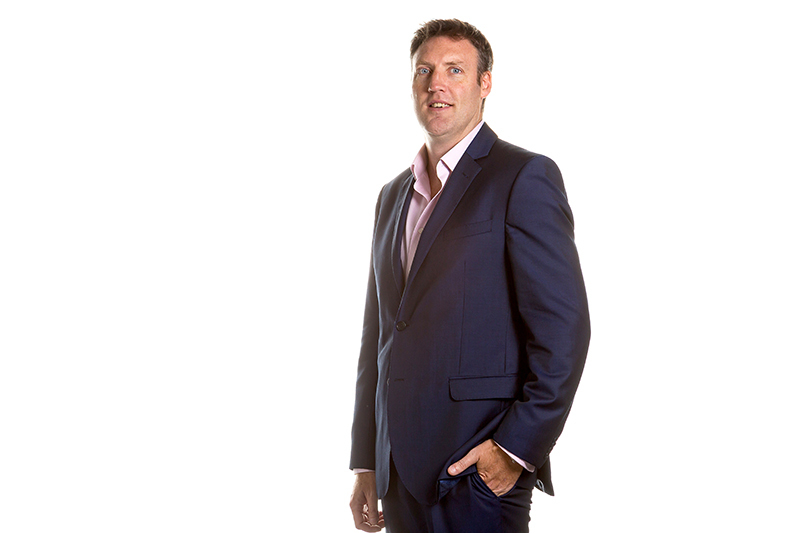 Prior to his appointment, Rob was group finance director for a multinational recruitment company. 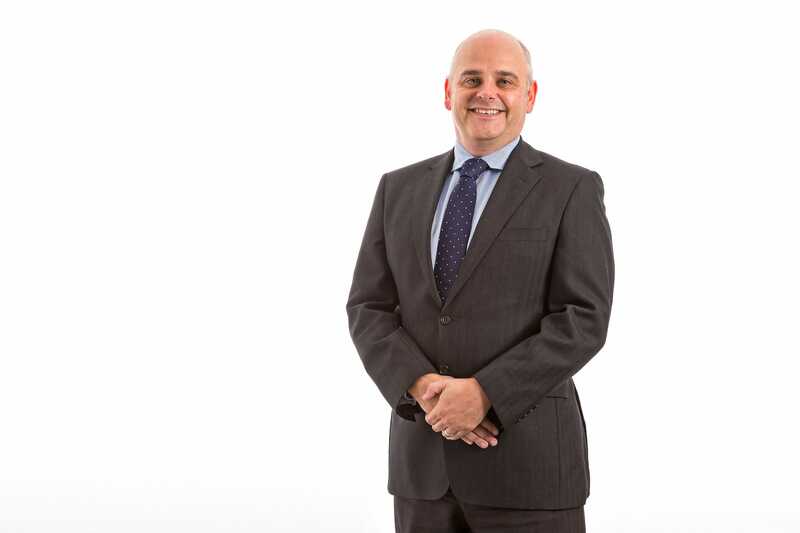 During his career, Rob has been instrumental in the acquisition and successful integration of multiple businesses. Working with private equity and external funders he also has extensive business refinancing experience. Previous employers include Wyevale Garden Centres, HP Bulmer and Xerox. 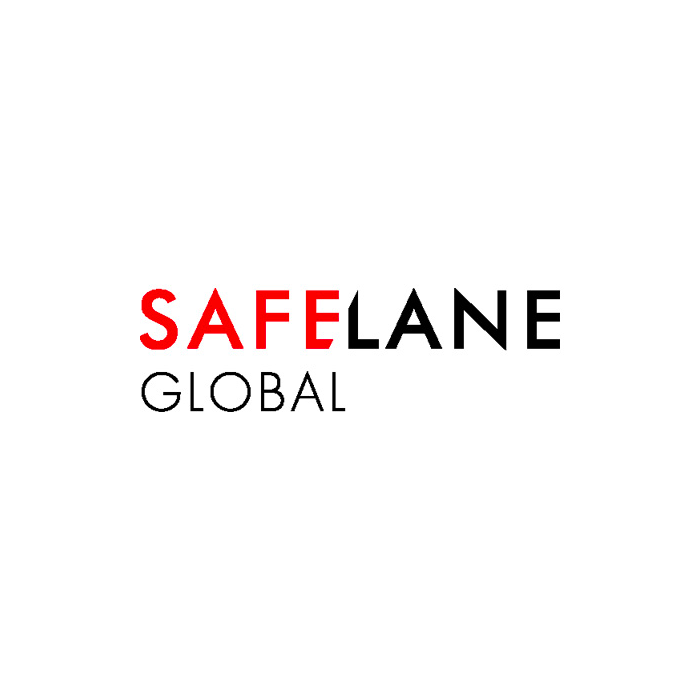 Mike Lobb joined SafeLane Global in 2017 as COO. Prior to his appointment, Mike was MD of HiBob, an innovative fintech business. He has extensive experience in senior leadership positions, having served as CEO of Trireme Insurance Group and having founded Hyperion Insurance Group’s leading investment industry team. 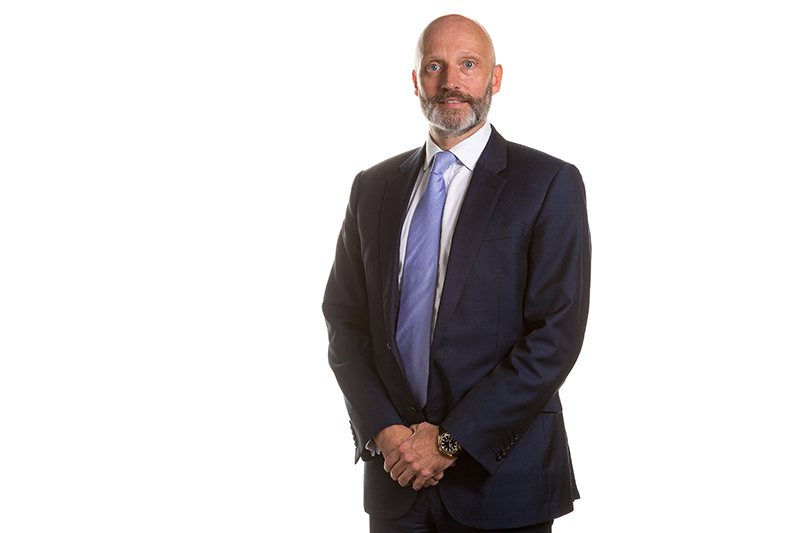 He was UK MD and chief of staff for Howden Broking Group, where he had responsibility for developing group strategy and acquisitions. Mike served in the British Army as a Royal Engineer on multiple operational tours, and with Airborne and Commando forces. 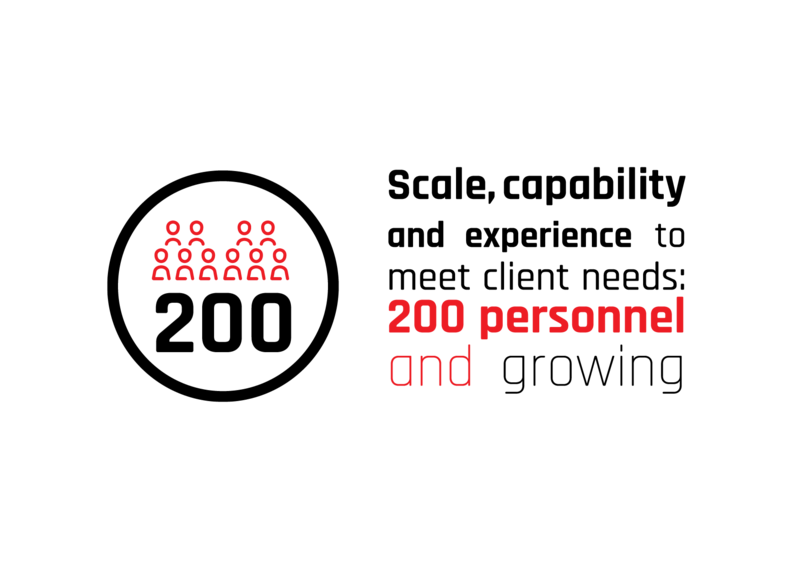 He was awarded the Queen’s Gallantry Medal (QGM) whilst serving as a bomb disposal officer. Denis Viet-Jacobsen is the co-founder and CEO of investment company Solix. Previously he was co-founder and partner of Altor, head of the nordic region for ICG, and a strategy consultant with Braxton Associates. 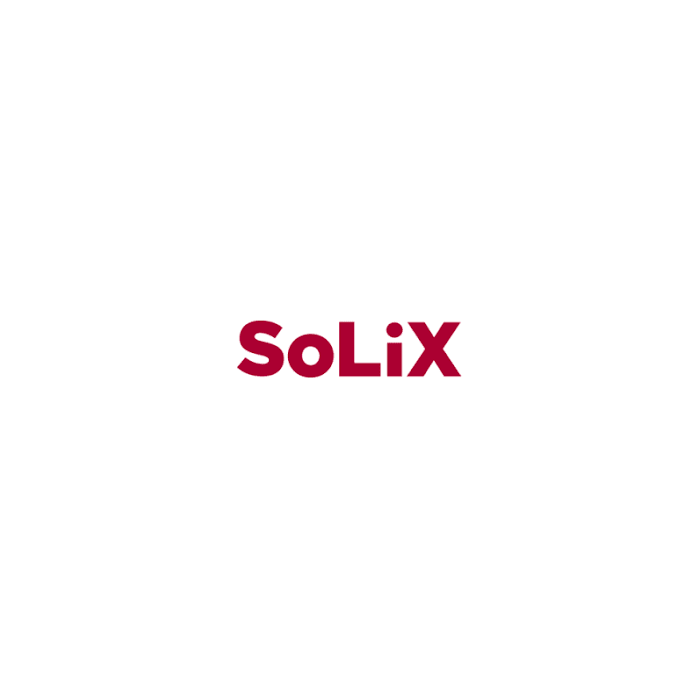 Johan Cervin is the co-founder and COO of investment company Solix. Previously he was co-founder and partner of Altor, and a partner in the mergers, acquisitions and buyouts division of Vinge.